Camden, Elizabeth. To The Farthest Shores. Bloomington, MN: Bethany House Publishers. 2017. Drawn to the beautiful cover, the story found within was just as stirring with mystery, forgiveness, faith and romance. 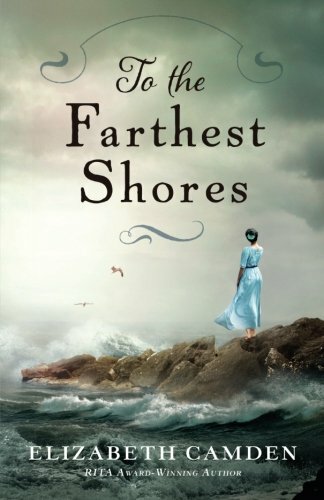 Easy to read yet deep in meaning, To The Farthest Shores is a well-written novel full of strong characters, an interesting storyline, and valuable insights. Finishing it in just a few evenings, it had a satisfying conclusion which left me feeling complete. With a relevant historical note included at the end, research librarian and award-winning author, Elizabeth Camden, has written another successful story. 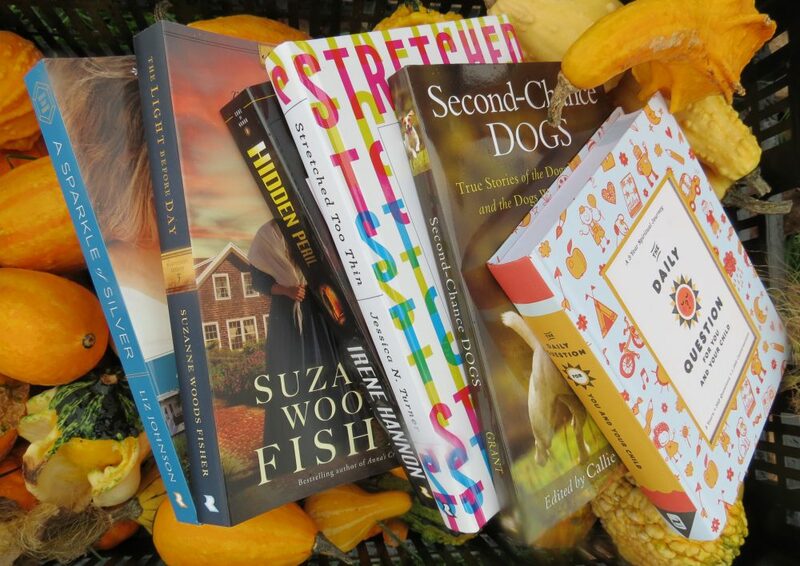 This entry was posted in Christian Historical and tagged Christian, Christian Author, Christian Book Review, Christian Fiction, Christian Historical, Christian Romance, Elizabeth Camden, Inspirational by Savurbks. Bookmark the permalink.